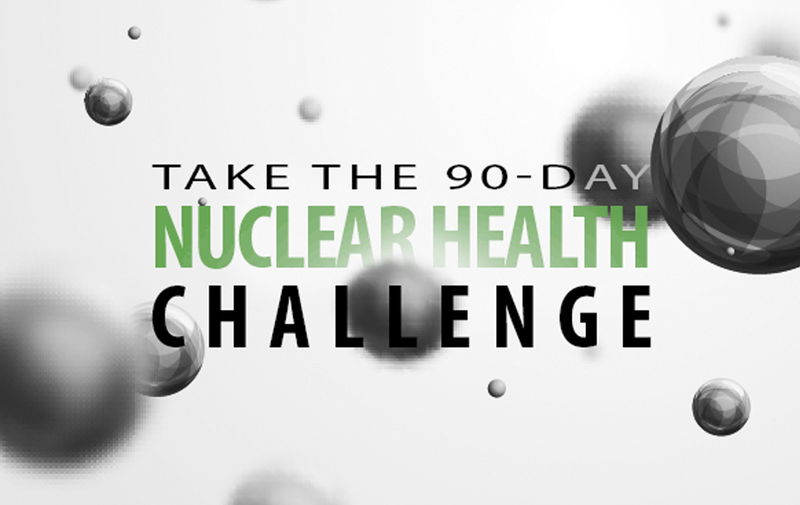 The Health Dare Blog: Come Eat Rabbit Food with The Easter Bunny! 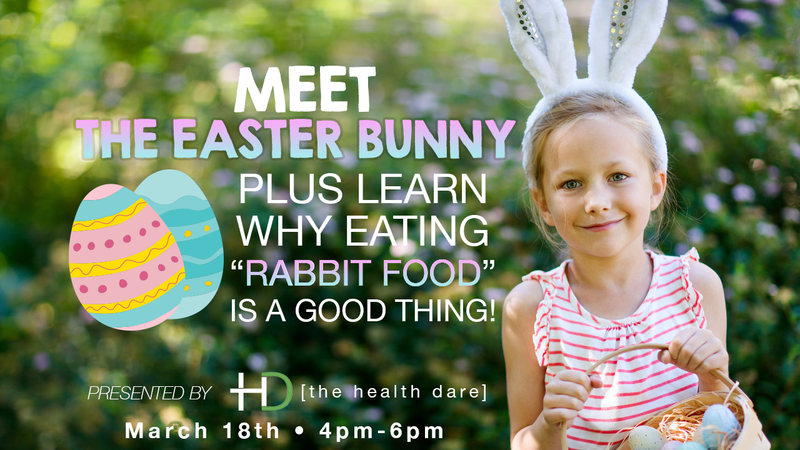 The Health Dare invites you to attend an afternoon appearance by the Easter Bunny on March 18th from 4:00-6:00pm! The Little Beehive Boutique will provide healthy snacks, as we partner with you to encourage your little ones to “Eat Rabbit Food!” Bring your camera, dress up your little ones, and take their picture with the Easter bunny against our Easter backdrop! Eat some rabbit food, and check out all the adorable boutique styles as you mingle with our Health Coaches. You will receive 15% off anything Easter themed at the Little Beehive! We are looking forward to seeing you there!